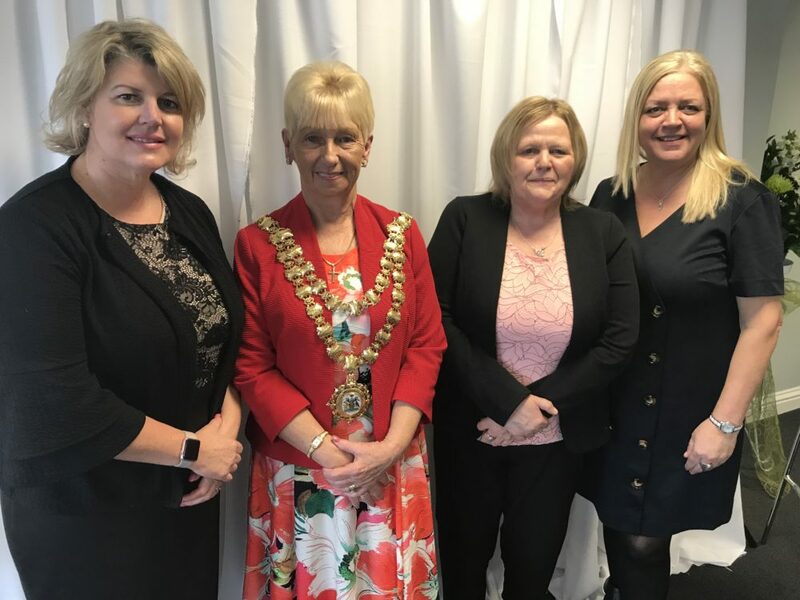 A host of local dignitaries and faith representatives gathered at Patrick House in Leigh for the annual Mayor of Wigan’s Prayer Breakfast last Friday. 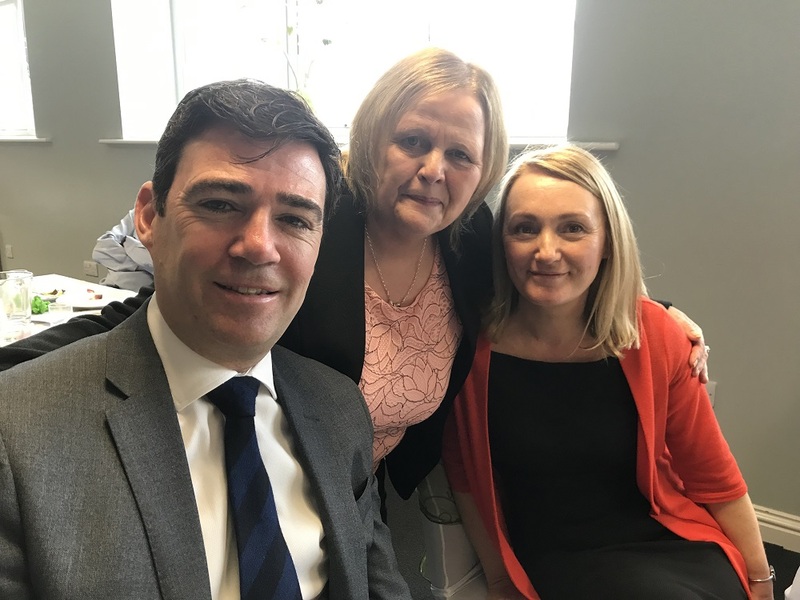 Cllr Sue Greensmith was joined by her consort Allen Greensmith, along with special guests Andy Burnham, Mayor of Greater Manchester; Wigan Council’s Executive Leader David Molyneux and Chief Executive Alison McKenzie-Folan; Jo Platt MP; and Lady Joy Smith DL. “The purpose of the Mayor’s Prayer Breakfast is to get people of influence throughout the borough to sit, eat and chat together around the person of Jesus,” said Cllr Greensmith, who was joined by her Chaplain The Rev Judith Cooper. 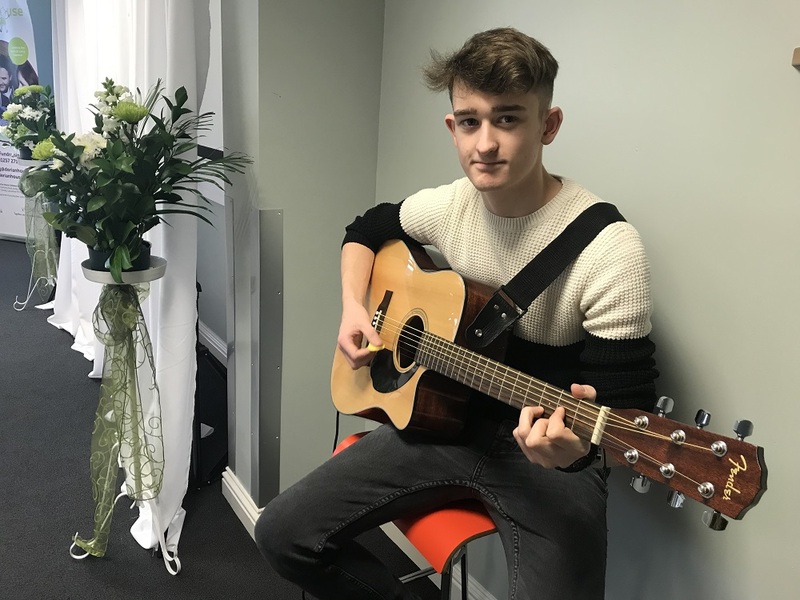 More than 50 guests were greeted at Compassion in Action’s (CIA) headquarters by The Revd Sam Nicholson who M.C’d the event; she was joined by Josh Smith from Wigan & Leigh Young Carers who gave an acoustic performance on his guitar. 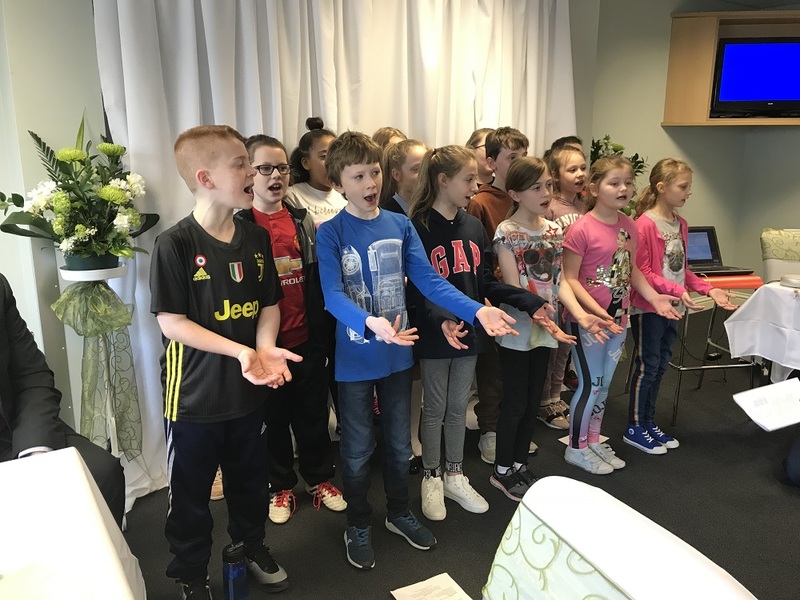 A healthy breakfast was prepared and served by CIA’s service users; then pupils from Sacred Heart Catholic Primary School in Leigh sang a medley of musical smash hits including ‘Ev’rybody Wants to be a Cat’, ‘Musical Memories’ and The Greatest Showman’s ‘This Is Me’. 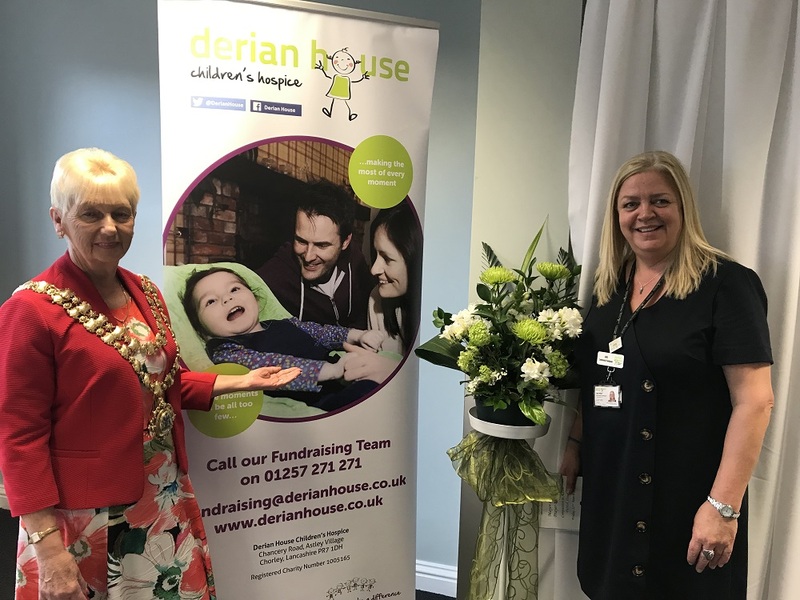 The event included an emotional presentation by Judy Miller from Derian House Children’s Hospice, which is the Mayor’s chosen charity. 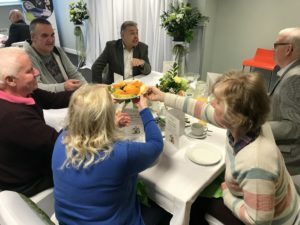 Guests were invited to make contributions towards the annual fundraising target of £4m needed to keep the hospice’s doors open. 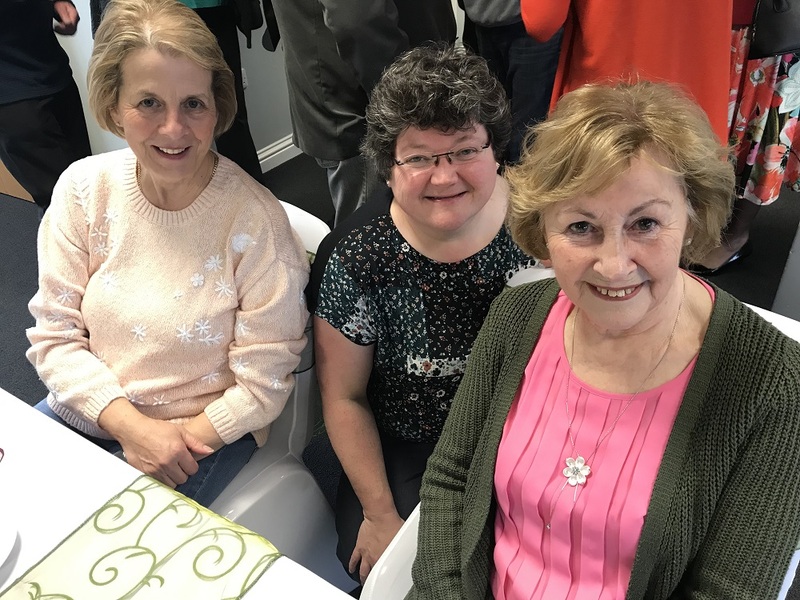 The Mayor’s Prayer Breakfast was hosted free of charge by CIA’s Chief Executive Officer Pam Gilligan, who Cllr Greensmith described as a “true friend”.